Our company choose talents in scientific way of selection. We never stop update the way of selecting，fosreing，using and keeping talents to better the quality of our staff. Our company provides goog development platform by scietific management.We try our best to achieve the common development and progress between employees and the company.Being responsible，honest，cooperative，progressive，creative and advanced is our view of life. Our training strategy is based on humanism and do all the best to promote the quality of our team.we also keep providing constant learning environment. We now have set up training system for new employees. We are always ready to foster excellent emplyees to make the common promotion between the company and emplyees. We put on our Recruitment Information on the third Recruitment website. 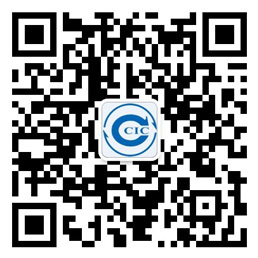 If you are going to join us，please search 中国检验认证集团福建有限公司 on zhaopin.com or 51job.com and mail your resume.